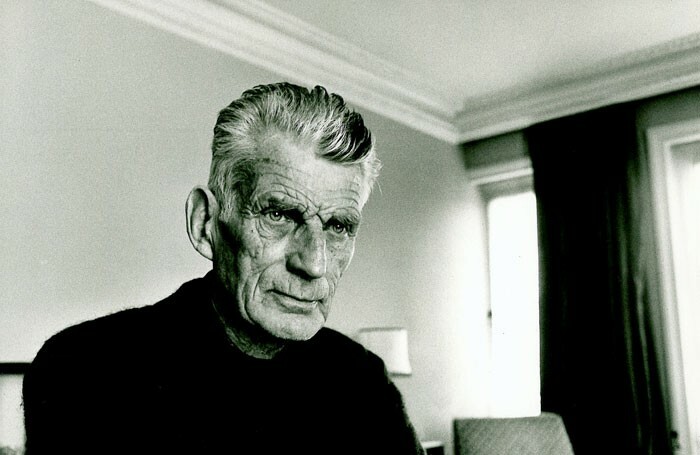 The immediate future of the Happy Days Enniskillen International Beckett Festival in Northern Ireland has been secured with a £300,000 grant from the TS Eliot Trust. The announcement coincides with the opening of this year’s 12-day event, which will see first visits to Ireland by the Berliner Ensemble and the Maguy Marin dance company from France. Other participating artists include directors Max Stafford-Clark and Sophie Hunter, actors Adrian Dunbar and Stephen Rea and mezzo-soprano Ruby Philogene. Sean Doran, who founded the festival in 2012, said the award “has put much-needed wind in our sails”. Doran was this week named as the director of a new festival celebrating writer Brian Friel.